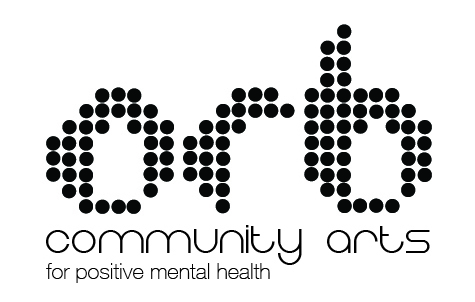 Orb is a busy place used by a growing number of vunerable individuals, volunteers and members of the wider community. Not everyone leaves the place quite as tidy as they found it! Like most charities money is tight and a lot of our staff volunteer on a voluntary basis. If you could spare a couple of hours a week to help us keep the centre clean and provide our service users with a pleasant and more welcoming environment, do get in touch, your time and effort would be greatly appreciated. Volunteers would be based at our main office and studio at the Garage, Elephant and Castle Yard, Knaresborough.